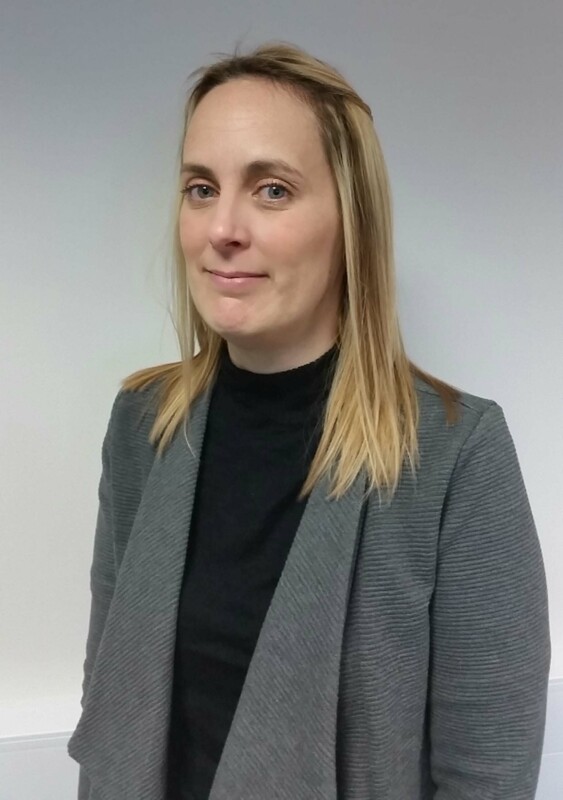 Emma has been working in accountancy for over 22 years; since she was just 16 years old and joined us in early 2018. Emma loves working as a book keeper in Peterborough because of the variety of her job and the fact she gets to work with different clients. Emma loves the atmosphere in the Direct Peak office and finds it is a really nice place to work with a lovely team. Emma finds working as a book keeper to be a rewarding and enjoyable role; she enjoys learning about new industries and businesses, while really getting to know the different clients she works with. Emma has picked up many skills over the years and it’s great to have her experiences bought into the business to help us and our clients. Emma not only finds rewards from bookkeeping but also from her home life. Emma is married with 2 children, a 9 year old girl and a 12 year old girl (that thinks she’s 18 years old). If her daughters were asked to describe her Emma thinks they would say that she is caring, considerate and honest. Which are brilliant traits for a book keeper in Peterborough, don’t you think? Weekends are not a time for relaxing for Emma because her biggest hobby is cycling long distances. In July 2018, her and her husband completed the coast to coast which is 170 miles in length! But when Emma is relaxing she loves nothing more than a nice curry, and this could literally be any curry from any Indian restaurant because curry is her absolute favourite meal. Perhaps you could recommend your favourite curry house to our book keeper in Peterborough so she can try it out? She also recommends that you should always keep on top of your books to stay on top of your business too. If you’d like to work with Emma then why not give us a call and speak to her today.